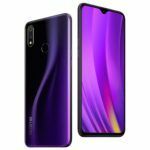 OPPO‘s sub-brand, Realme recently launched the Realme 3 smartphone in India. Powered by MediaTek Helio P70 chipset, the Realme 3 is a bang for the buck handset. The phone is all set to go online sale today via Flipkart and Realme’s official website. 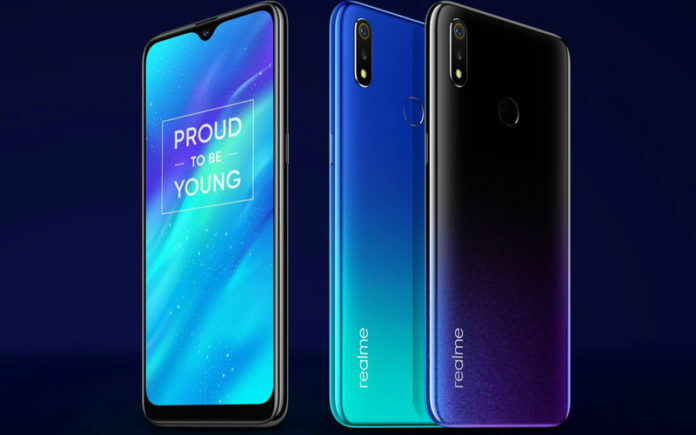 The Realme 3 will also be hitting the offline shelves soon; however, the timeline for the offline availability is yet to be disclosed by the brand. The Realme 3 price in India starts at INR 8,999 for the 3GB RAM+32GB Storage variant, INR 10,999 for the 4GB RAM+64GB Storage model. It’s worth noting that these prices are subject to an increase as the brand plans on increasing them once it hits 1 million sales mark. The Realme 3 is available in Classic Black and Dynamic Black color options. Another color option – Radiant Blue – is expected to arrive soon but there are no details concerning its timeline. Buyers will also have an option to buy the Realme 3 Iconic Case, which is priced at 599. As for sale today, the Realme 3 will be available for purchase on both Flipkart and realme.com at 12 PM. Regarding offers on Flipkart, HDFC cardholders will get an instant discount of INR 500 on the purchase. In addition to that, Jio users will also get benefits up to INR 5,300. For the customers buying the Realme 3 through its official website will receive Supercash up to 20% on purchasing via MobiKwik. The Realme 3 comes with a 6.2-inch HD+ display and is powered by a MediaTek Helio P70 SoC with 3GB/4GB RAM and 32GB/64GB of internal storage. It also has a microSD card slot for further expansion of storage (up to 256GB). The phone has a 13MP+2MP dual rear camera setup and a 13MP front camera. It runs Android 9 Pie-based ColorOS 6.0, which is claimed to be a vast improvement over the previous version. The Realme 3 has software enhancements aimed at the camera performance such as Chroma Boost and Nightscape that improve the low-light capturing capabilities. A 4,230mAh battery backs the smartphone. At its price, the Realme 3 has a direct competition with Xiaomi’s recently launched Redmi Note 7 smartphone. Both the phones offer great value for money to the consumers. 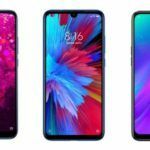 Since its inception, Realme faced direct competition from Xiaomi, and the brand has been quite vocal about it too. 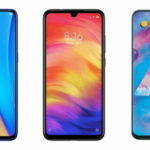 Both Xiaomi and Realme are not alone in the segment as other OEMs like Honor and ASUS have been active in the field as well. Xiaomi recently reduced the price of its Mi A2 smartphone, which puts another Xiaomi phone in competition with the Realme 3. 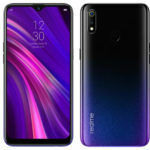 It would be interesting to see how Realme 3 performs in terms of sales and if it manages to crease out the stiff competition with the Redmi Note 7. Check out our review video for the Realme 3 below. Also, subscribe to our YouTube channel to get your daily dose of tech.